Also known as the " Reverse Mortgage"
The loan is repaid when the last of the borrowers move from the property, sell the property, transfer the title, or die. Foreclosure can occur if taxes or insurance are not paid, if the property is not maintained in accordance with FHA guidelines, or the borrowers fail to meet their obligations of the loan. ​When is a Reverse Mortgage Not a good option? ● 2-4 unit multi-family properties. Borrowers must live in one of the units. ● Condominiums must be an FHA-approved project. ● Manufactured homes that meet FHA-approved manufactured home guidelines. 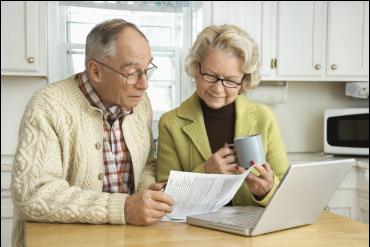 There are at least 5 ways to receive ongoing reverse mortgage payments. This gives you the flexibility to choose the right option for your unique circumstances. ​You have the option to change plans after closing. 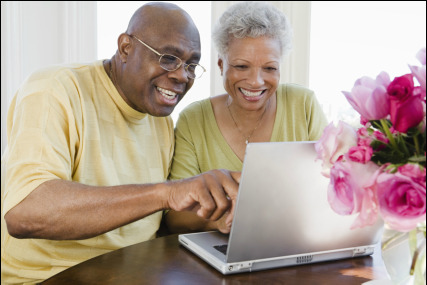 There is a fee and you must still have available funds and be in compliance with all reverse mortgage requirements. **As always, you must continue to own and occupy as your primary residence, continue to pay property taxes and insurance, and maintain the property. Why Purchase with a Reverse Mortgage? Can I Make Payments on a Reverse Mortgage? You can make a full or partial repayment at any time with no prepayment penalty. The simple answer is the one you feel most comfortable with. Look for a lender with many years of experience in reverse mortgage lending and a loan officer that specializes in the field. George Stewart has been a Reverse Mortgage Consultant in SC since 2002 and can simplify the entire process. He is a good listener and will try to make a Reverse Mortgage easy to understand.